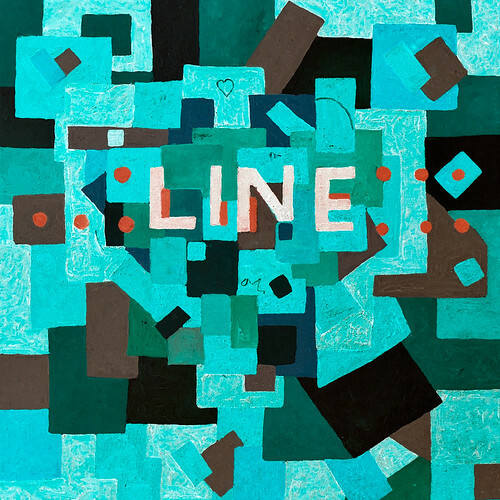 Line is the solo project of Nottingham-based Neil Wells (one-time member of Seachange, Escapologists and Savoy Grand) seguing heartfelt lyrics of loves and lives lost and won across stark yet warm electronics. The Chinese Room EP serves as a warm-up for his forthcoming debut album “Hearts” which is due on Uncharted Audio on February 9th. The EP contains two non-album tracks and two remixes of album tracks, one each from Wyndham Earl and Cursor Miner (Lo/Noodles/Combat). You can currently buy it from the Uncharted Audio shop or Juno Download. More digital providers to follow over the next couple of weeks. This entry was posted in Releases and tagged Chinese Room EP, Cursor Miner, Line, Wyndham Earl. Bookmark the permalink.